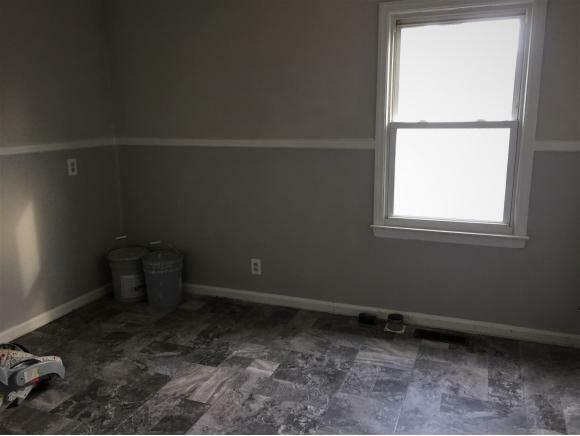 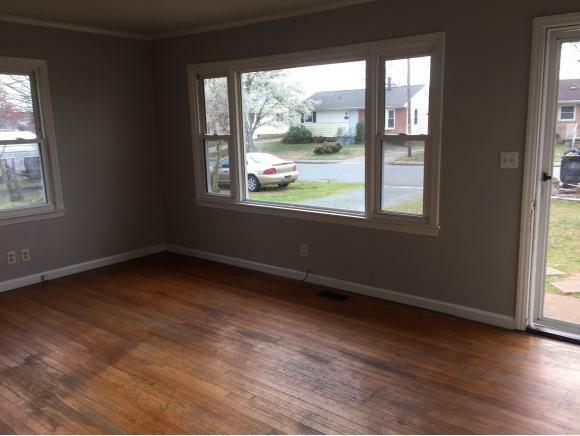 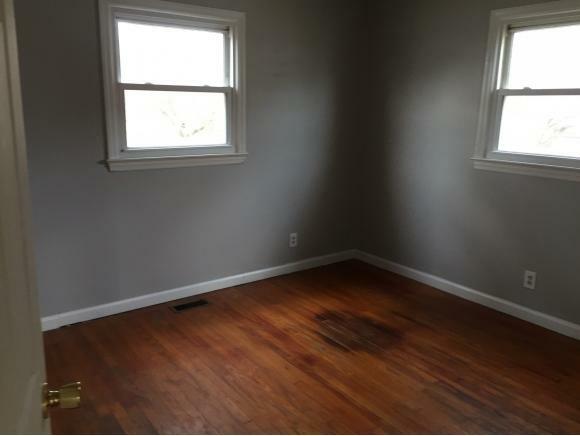 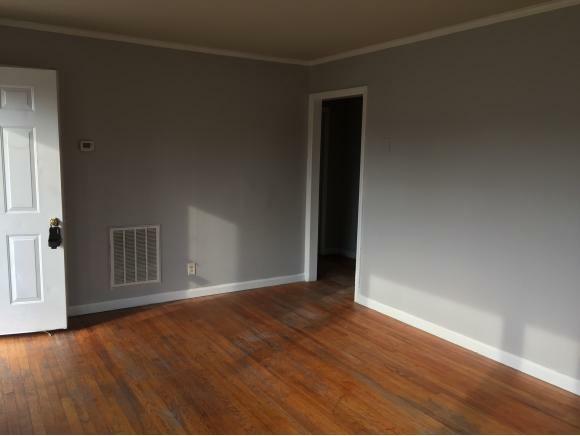 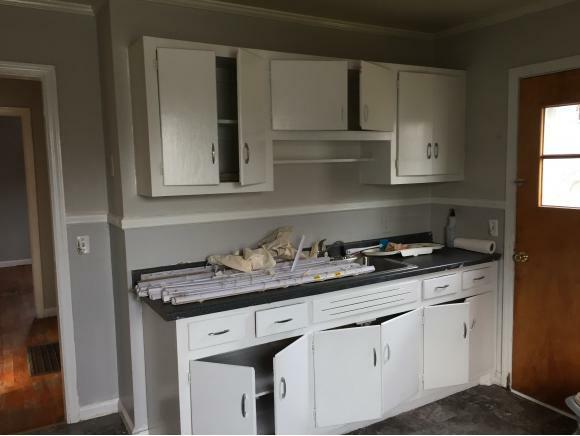 Two Bedroom, 1 Bath home in SE Burlington. 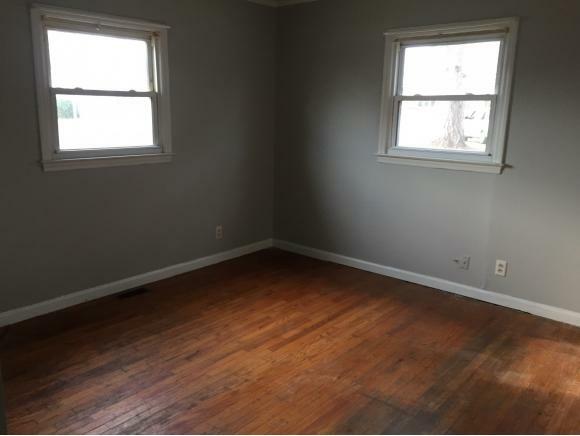 Carpet & vinyl flooring, no appliances, & natural gas heat. 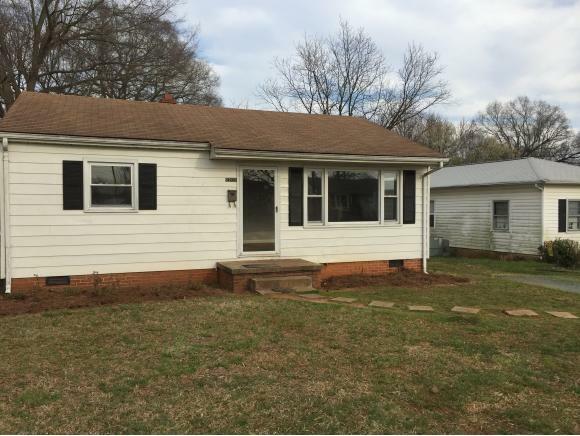 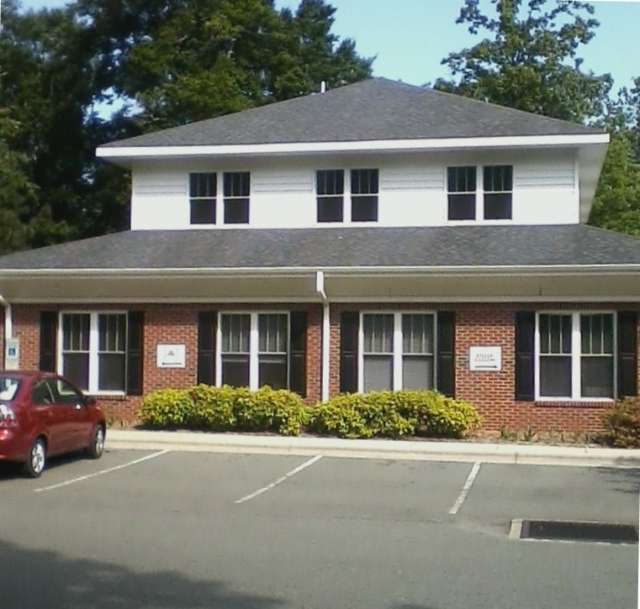 Could be great starter home or investment property.